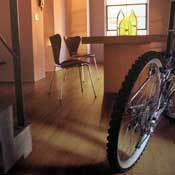 Formica Laminate Flooring is a natural product. 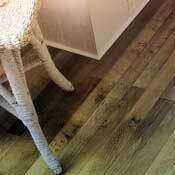 Only the finest natural products from ecological forest clearing operations is used to produce the high-density floorboard core of the planks. 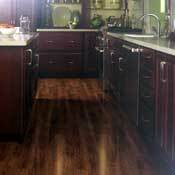 This care ensures that your laminate flooring is of the highest quality. 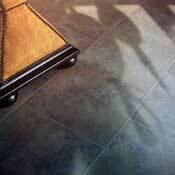 Formica is known for melding the most fashionable styles with utmost quality. 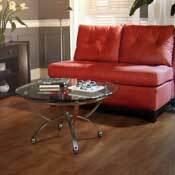 Formica Laminate Flooring is no different. The richness of the design of Formica Laminate Flooring and the durability is melded together to ensure that your home is tailored to your imagination. Whether you want an elegant ceramic or stone look, or a rich wood floor, Formica Laminate Flooring can help make your vision a reality.